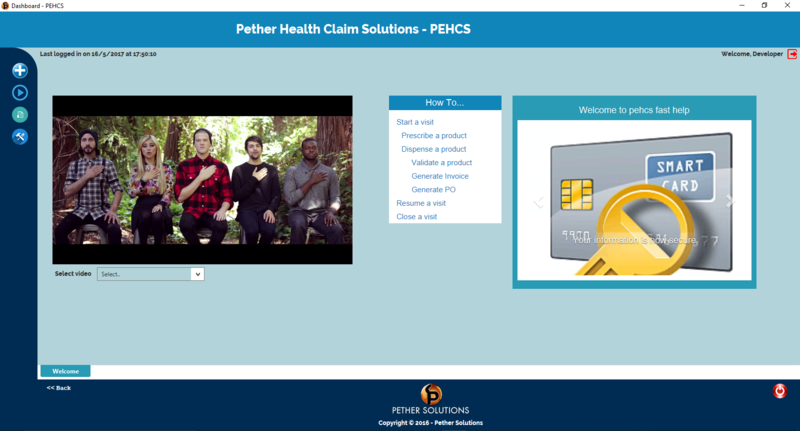 The PEHCS suite is a powerful claims software solution designed to automate health benefits administration by improving the accuracy and efficiency of processing healthcare claims. Streamline your business processes while improving service to your customers. Customers will henceforth be able to receive a service from an approved service provider without delay and the service provider will be able to process claim automatically. PECHS is designed and engineered to help you increase sales by at least 10% and net earnings by say 15 to 20%.